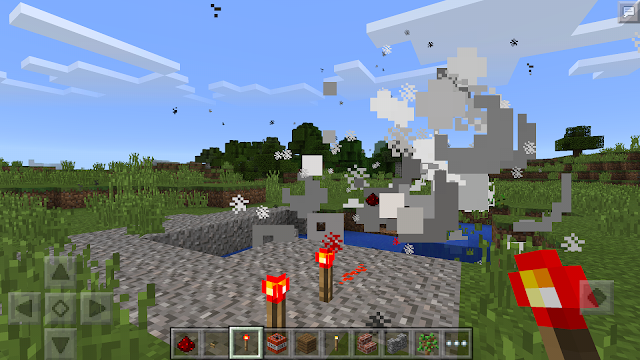 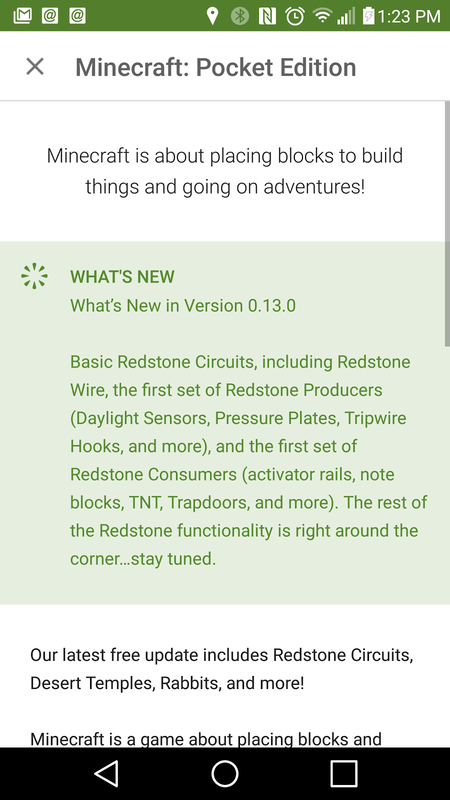 app update Game minecraft redstone Minecraft Pocket Edition now has circuits! Minecraft Pocket Edition now has circuits! 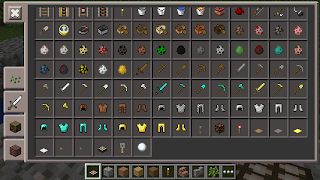 ...among some others as well. 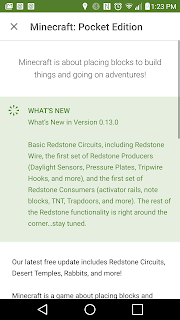 Basic Redstone Circuits, including Redstone Wire, the first set of Redstone Producers (Daylight Sensors, Pressure Plates, Tripwire Hooks, and more), and the first set of Redstone Consumers (activator rails, note blocks, TNT, Trapdoors, and more). 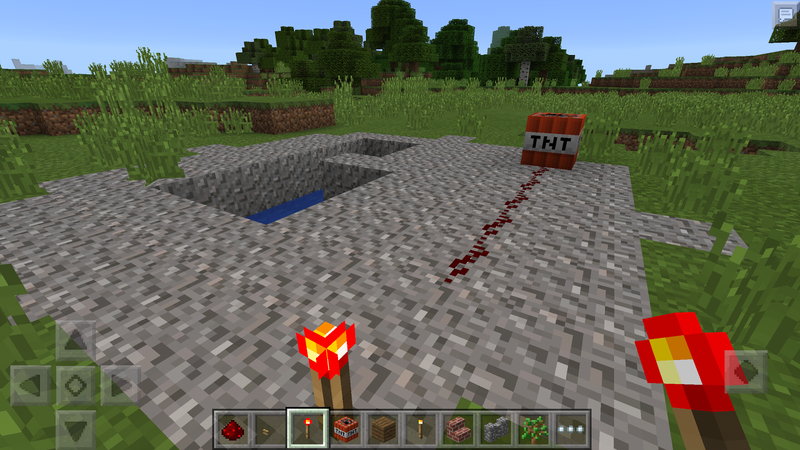 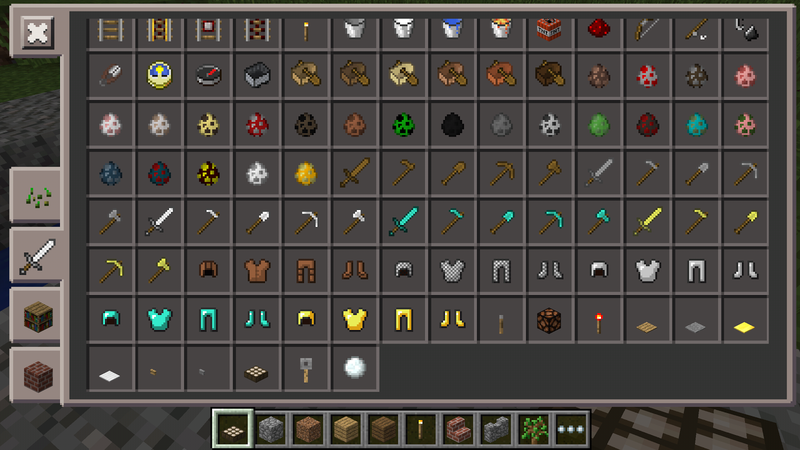 The rest of the Redstone functionality is right around the corner…stay tuned.